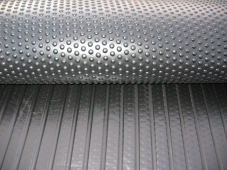 Rubber Stable Matting. 6' x 4'. 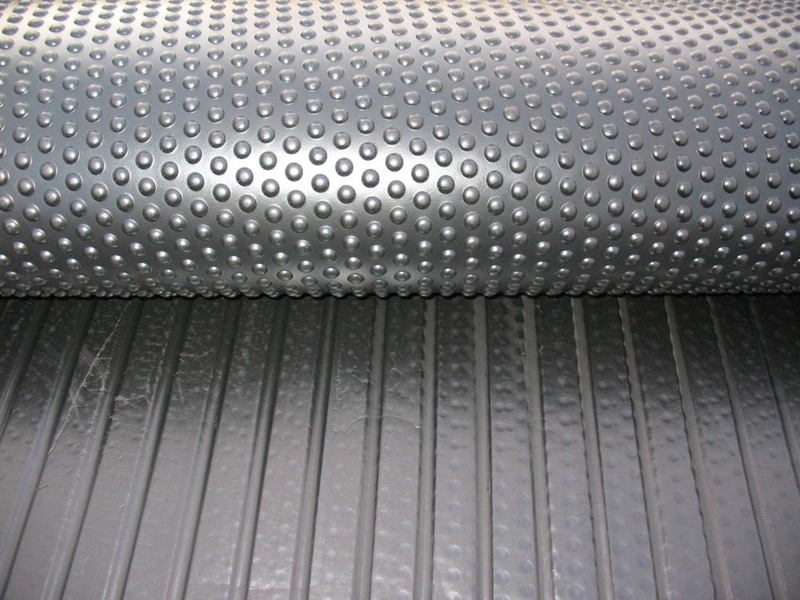 Professional equine grade mats, 17mm thick with grip one side and flush grooved underside. For collection or local delivery only.